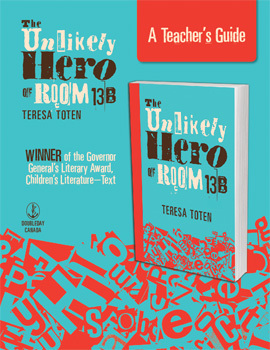 Unlikely Hero sets some tough and topical issues against the backdrop of a traditional whodunit in this engaging novel that readers will find hard to put down. Printable PDF. Free for non-commercial use. 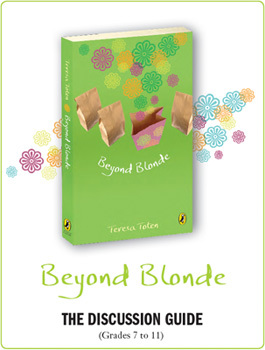 Set in the 1970’s and featuring addictive, vibrant characters, Beyond Blonde is the powerful, page-turning conclusion of the highly original Blondes series. 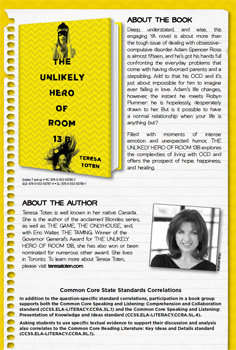 This discussion guide, designed for grades 7 – 11, offers teachers and students a series of topics based on the themes and issues presented in Beyond Blonde. 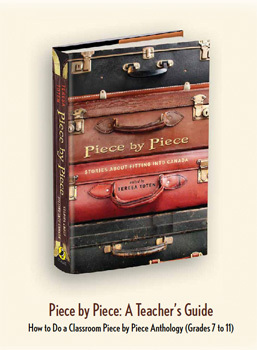 Piece by Piece: Stories About Fitting into Canada is an extraordinary anthology of original stories featuring some of Canada’s finest authors who were born in another country and who struggled to fit into this one. Designed for Grades 7 – 11, this teacher’s guide outlines how students can create their own classroom Piece By Piece anthology.